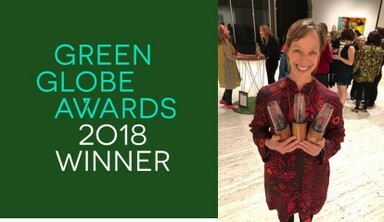 Kylie has been an environmental activist for the past 35 years and has worked for Greenpeace and Climate Action Network Australia and as a journalist for 2SER Environment Matters and freelance reporter for ABCJJJ for the Rio Earth Summit. She has been a founding member of the Manly Warringah Climate Action Group and is an early adopter of solar panels. Professionally Kylie is a psychologist and works as a therapist and lecturer and trainer at the Australian Institute for Relationships Studies in the Professional Graduate Diploma and as an Associate Lecturer in Medical Ethics at UNSW. 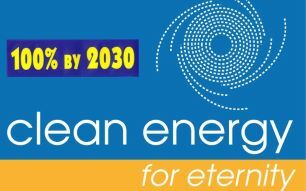 We smooth the path for members of the community who want to foster the expansion of renewable energy in Australia. We do this by setting up projects ready for investment. You can find out more by registering to get access to these details.